Enjoy and have fun at the many events in Somerset that are listed in these pages. 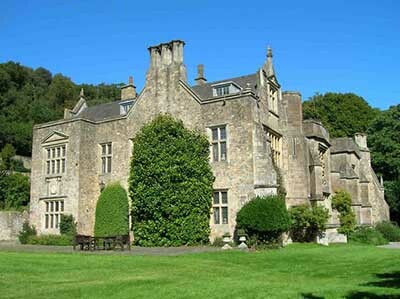 Events in Somerset sets out to list the many and varied events in this beautiful county with its forty shades of green. There are so many more events these days that it has been found that most months need a page of their own!!! There are so many things to do in Somerset, often no matter what the weather. Why not explore a cycle or footpath in the green hills of Somerset. perhaps. Attend a festival or fair. Explore the many towns and villages that dot the county. Visit the seaside towns of Weston Super Mare or Burnham on Sea maybe. 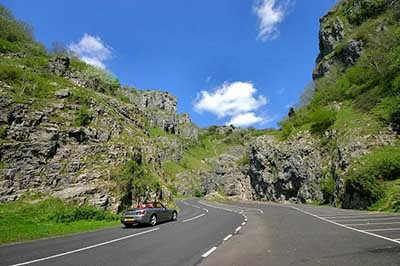 Somerset is a county of moorland, lakes, hills and valleys, towns and pretty villages. Bristol is geographically sort of in Somerset although it has its own governing body. The twin towns of Bath and Wells have attractive architecture and cathedrals. 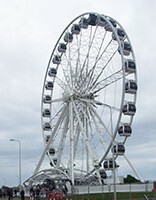 Weston-Super-Mare and Burnham on Sea are on the coast. Weston has a wide sandy beach and a pier. Tide goes out a long way! The attractive county town of Taunton is always worth a visit. Makes an excellent centre for touring the county. Not all have their own website. Yeovil Illuminated Carnival Awaiting information. Weston Super Mare Carnival 7th November 2014.